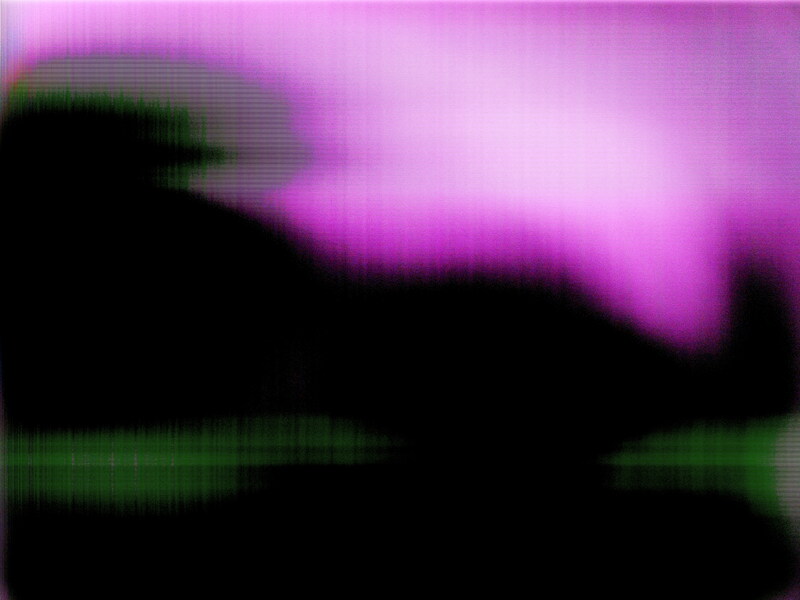 I was approached by Adam Ferriss, a Los Angeles based artist (check out his tumblr! 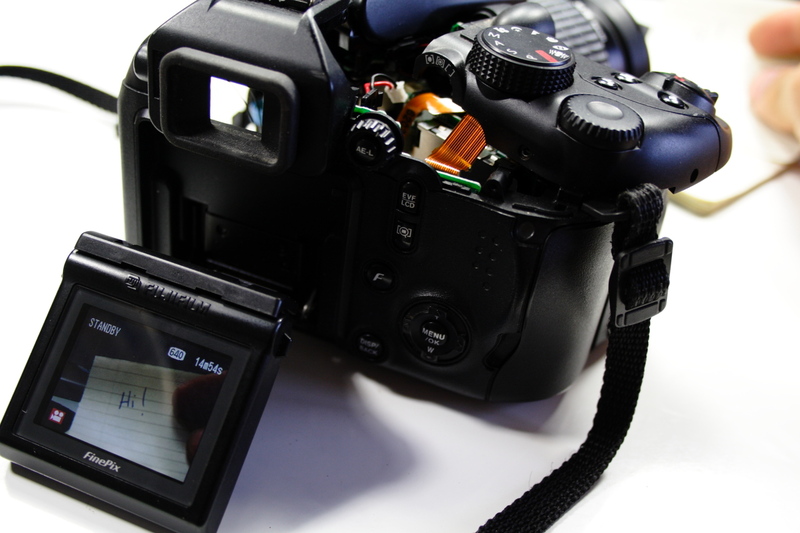 ), about some tips and tricks for circuit bending digital cameras. His work with algorithmic image processing produces images that bear a striking resemblance to those produced by my prepared digital cameras. 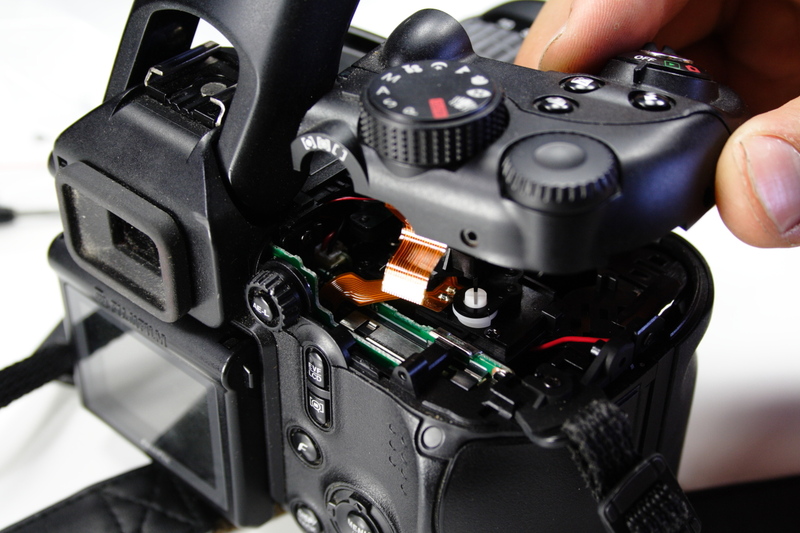 The photography lab he runs at a college in LA was downsizing their inventory and getting rid of some antiquated FujiFilm FinePix s9000 cameras, and rather than throw them out, Adam decided to hang on to the lot and experiment with circuit bending them. These things are beasts: fixed zoom point and shoot cameras with the look and feel of a DLSR but without any of the manual controls and flexibility. No wonder they were getting rid of these things! In exchange for a couple of the less functional cameras, I agreed to help Adam by documenting my deconstruction process. Bonus for you since, now I’m publishing the documentation for public consumption. 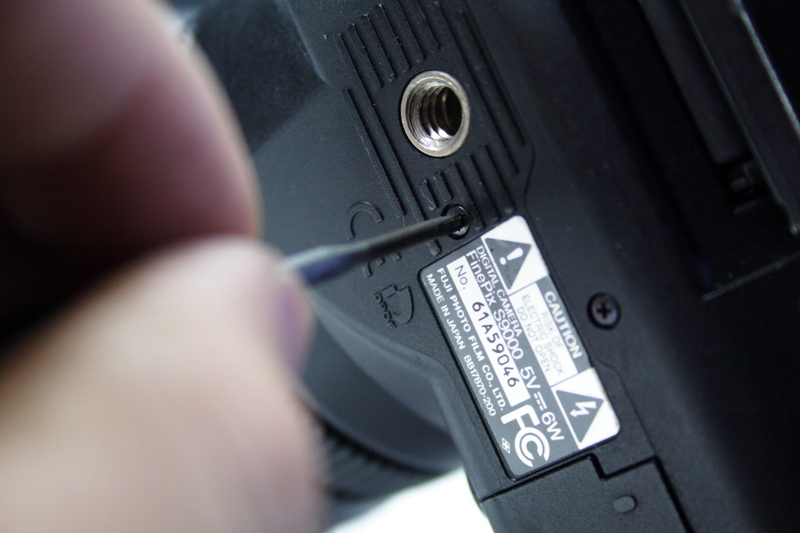 Disclaimer: If you’re going to attempt to prepare/modify/circuit bend/disassemble any electronic device, be aware that you are placing yourself at risk of serious injury or death from electric shock; electronic devices may be irreversibly damaged or destroyed (for what it’s worth, it goes without saying that all warranties will be void); if any loss of property or injury occurs, it will be solely your responsibility. Before opening up the camera, there are a few items we need to have on hand. You’ll also need to do the following to prepare your camera. Remove all exterior screws. Like all devices, there are screws in places you wouldn’t think to look. Start with the bottoms, then move to the sides, open all compartments and look for those hidden ones. 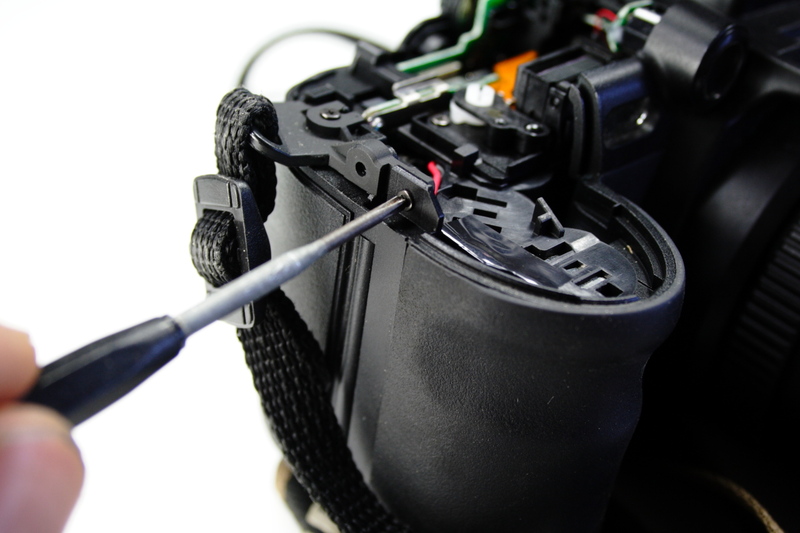 Once these are out of the way, you should be able to remove the assembly with the shutter release button and the power and other operation mode switches. Be careful not to pull too hard, like I did, and pull the ribbon connector out of its socket. Fortunately, mine didn’t tear, but you may not be so lucky! 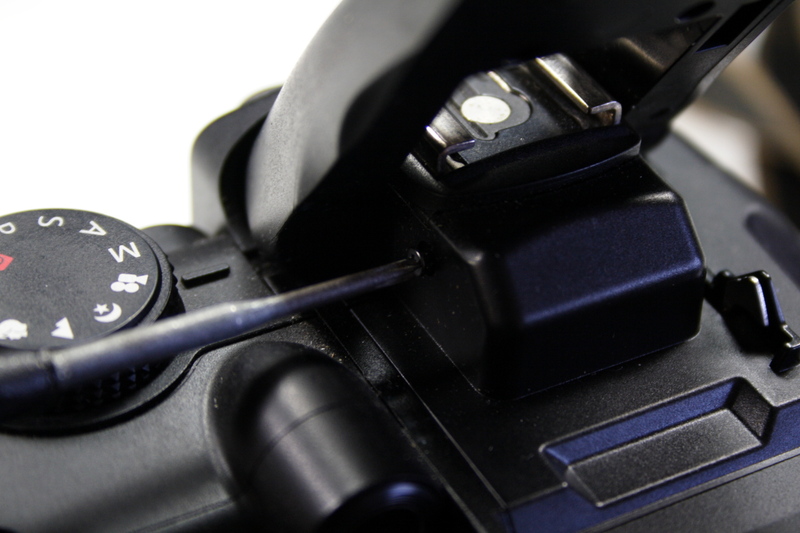 There are still a few screws to be removed before you can open the back panel of the camera. 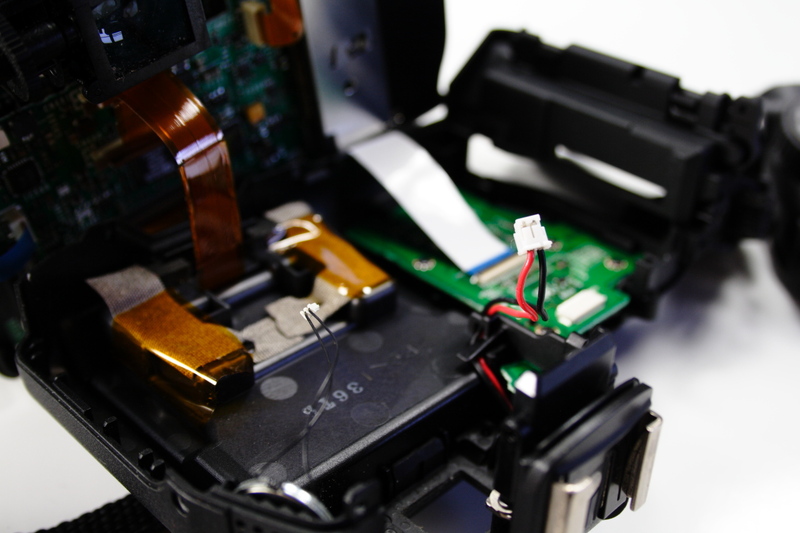 Both of these were revealed by removing the shutter release assembly. One is right next to the strap loop, and the other is just below the flash assembly. With these two screws out of the way, you should be able to gently coax the back panel off until you encounter some resistance from a couple of pairs of wires. 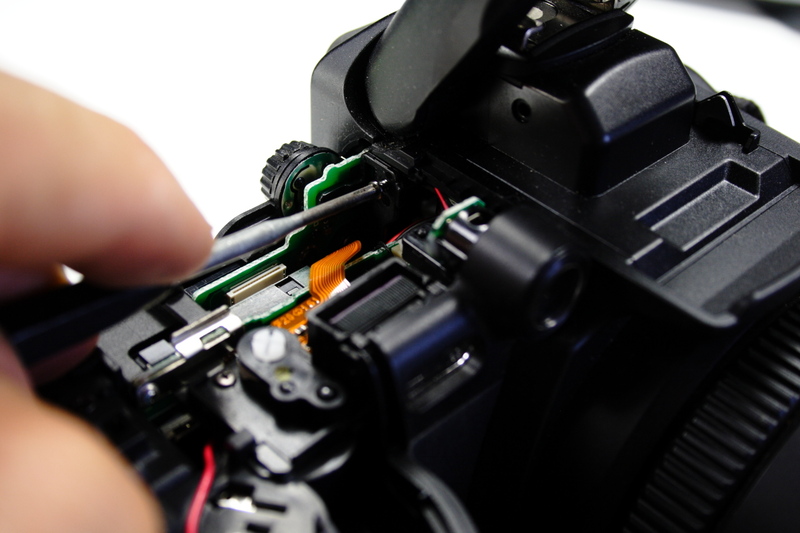 The red and black wires running from the hot shoe attach to a board on the main body via a connector. There’s a speaker on two black wires that attaches to another part of the circuit board via a similar connector. Disconnect these two and the back panel should open like an oven door. Now that we have the camera partially disassembled and still working, we can have a look at some of the components inside to see where a good place to start bending would be. Upon first glance, you’ll notice that all the parts are SUPER tiny smd. This is quite a let down, but exactly what you can expect with more contemporary devices. In fact, if you’re opening up cameras released today, you’ll probably find that most all the connections on the integrated circuits are actually underneath the chips and not via pins as with older style ICs! So what can we mess with? There’s an Analog Devices chip (AD9996) that I can’t seem to locate the datasheet for. There’s something similar to it, the AD9995, which is a 12-bit CCD signal processor. You’ll notice too that there’s a thick connector with lots of contacts. This is the CCD connection (go figure it’s so close to the signal processor). The AD9996 12 bit CCD signal processor is in the center with the CCD connector directly below. I actually went a few steps further in deconstructing this camera and found that further disassembling made the system unstable. 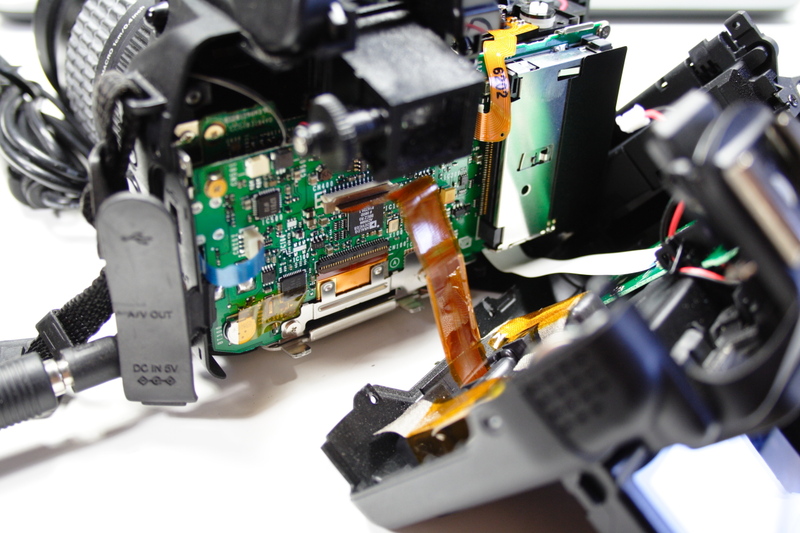 So, for now, you shouldn’t have to take the camera apart any further to tweek its brains. How do I mess with it? Since the pins and connections on this board are so tiny, I am hesitant to solder anything to it. One technique I always go to first is using a saliva moistened finger to poke the sensitive parts and see if anything happens. For capturing, you have two choices: movie or still. You can set the quality settings however you like. If you haven’t already inserted a memory card, now would be a good time. 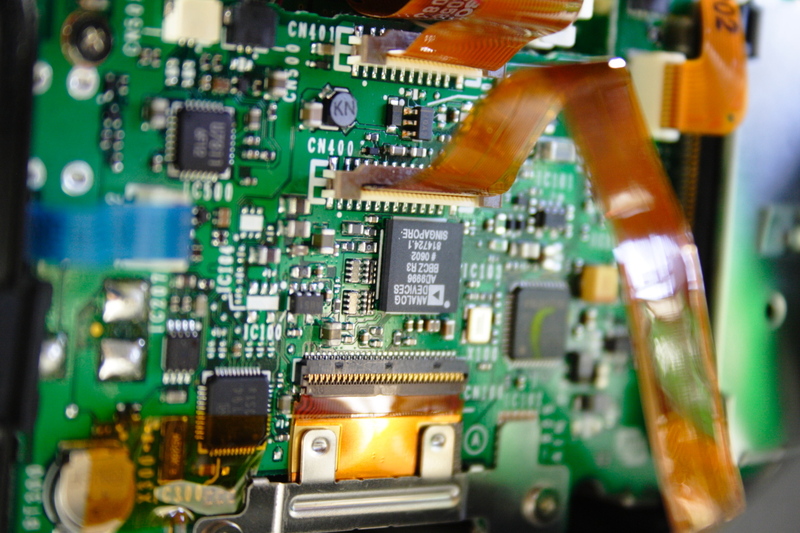 Other strategies for altering the image is to use a small probe to short circuit adjacent pins on the CCD connector. I found that the right hand side of the connector worked best, and that the series of little smd ICs to the left of the AD9996 gave similar results. When I get in there with a soldering iron to draw out some of those points, I’ll be starting with the ICs and using very fine magnet wire. So here are a few preliminary images. I’ll be sharing more of my findings on my year-long glitch-a-day project,Year of the Glitch. Images and information about three cameras used in recent Year of the Glitch posts and the DCP Series are now public. The Kodak DC280, DC215, and DC200/210, have played a key role in my exploration of hardware and software based image generation/corruption. In the near future, these pages will be updated with more detailed information about specific techniques and circuits involved in creating the variety of images found in both the YOTG project and DCP Series. 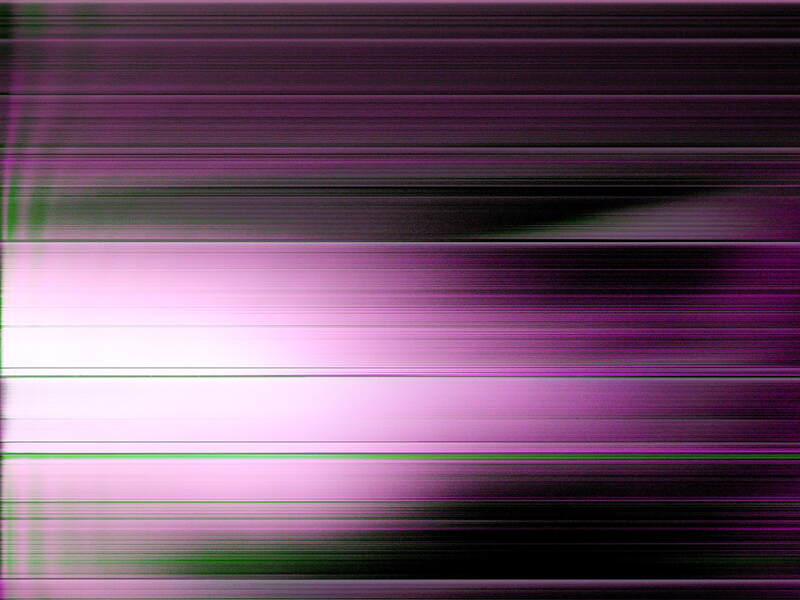 Screen capture from a video made with a prepared DVD player. 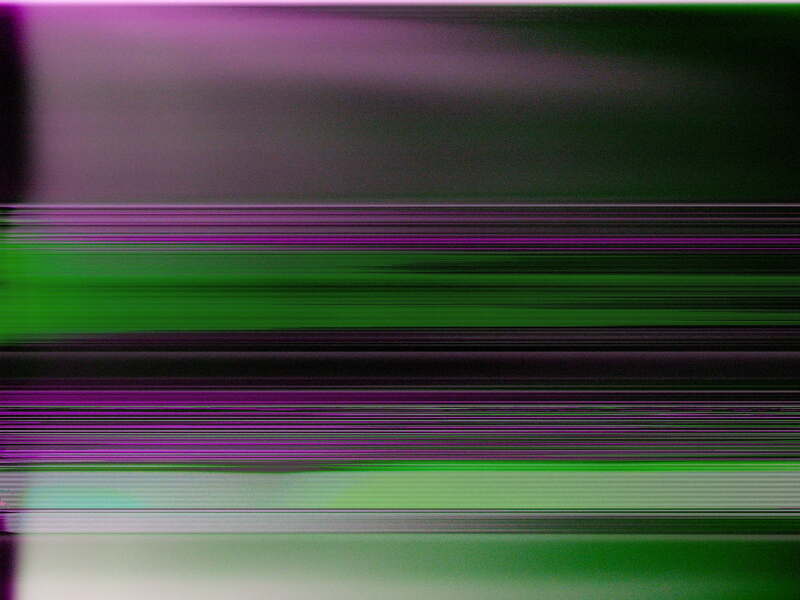 Still image captured from the output of a DVD player. Either the data I encoded to the DVD was corrupt (source was abstract to begin with), or the DVD was unable to handle the data rate (over 8MBps). 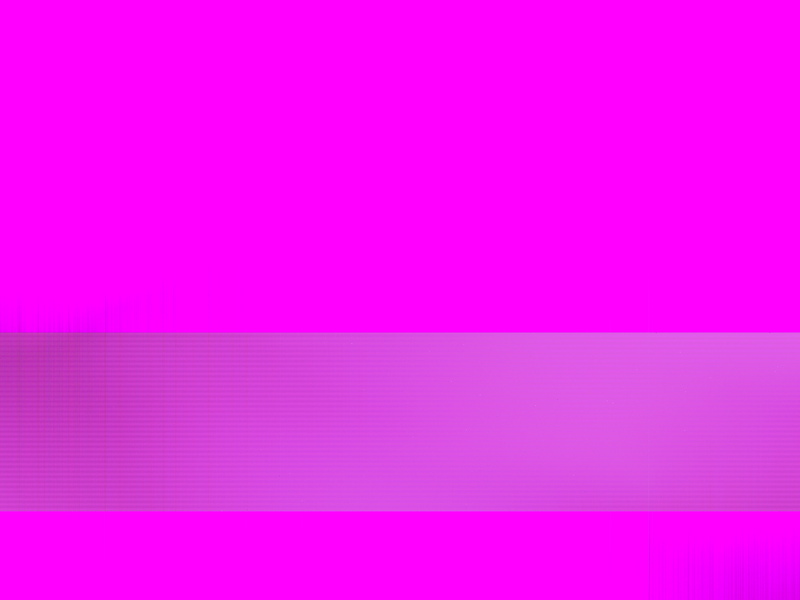 A remix of 012 after being converted from JPG to GIF and then subjected to progressive manipulation in Hex Fiend.